This offer has now expired. 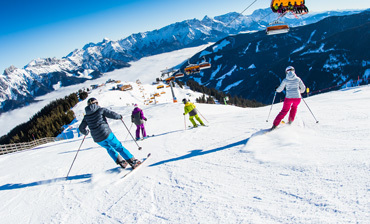 Visit our Ski Deals page to see what other great offers we have available. In addition to fantastic savings and deals, receive a free Haglöfs jacket worth £165 when you book a holiday for next winter before the 31st March. We have teamed up with this fantastic brand to give you a warm underlayer in winter, and a light, stylish shell for spring exploring, perfect for all occasions. 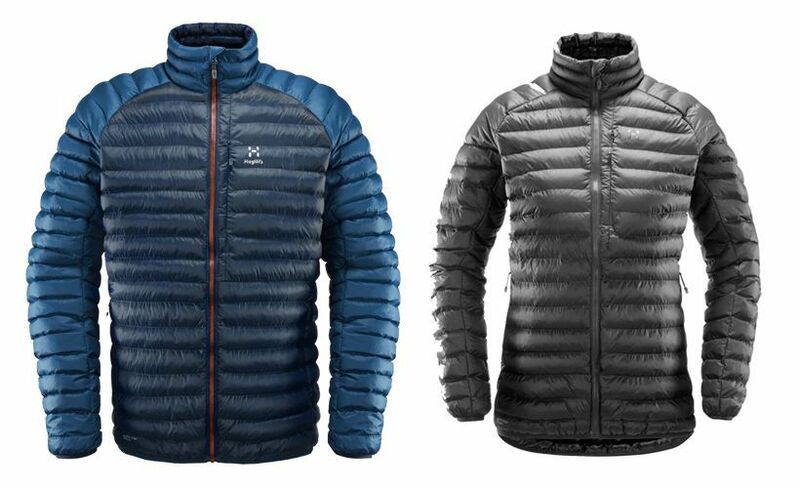 These men's and women's jackets are insulated with high-loft QuadFusion™ Mimic, which imitates top quality down. Its plush nature means it's compatible for packing, lightweight and makes movement on the slopes as easy as can be. See our full T&Cs below. Subject to the standard booking conditions. Promotion open between 00:00 on 1 February 2019 and 23:59 on 31 March 2019. One jacket per booking with a minimum spend of £4,000 per booking. Jacket sizing information to be received by the deadline of 31 March 2019. If we do not receive your information by then we will NOT be able to provide you with your jacket. An email will be sent to the lead passenger once your holiday booking has been confirmed requesting your jacket size. No returns will be provided in the case of colour or size preferences. Please double-check the Haglöfs sizing chart here. Ski Solutions will send your jacket within 45 days of booking. Not available with selected tour operators. No responsibility will be taken for lost or delayed postage. Promotion is as stated and no cash or other alternative prize/offer is available. The promoter reserves the right to modify, cancel or limit the promotion at any time. The promoter reserves the right to change the colour or style of the jacket depending on stock availability.